Two hundred and thirty. 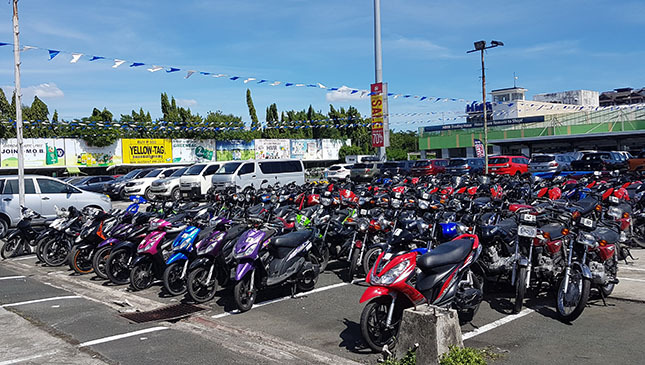 This figure roughly represents the number of cars and motorcycles sold in a recent public bidding at the new HMR Auto Auction facility in Sucat, Paranaque. In just one day, 335 bidders showed up and the inventory was almost wiped out. 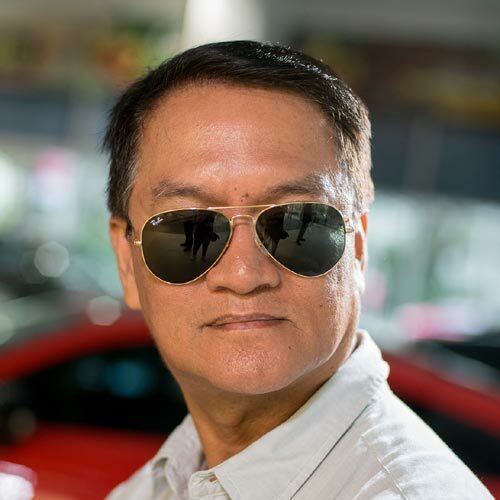 Five of them haggled for the 2015 Ford Mustang 5.0 GT V8, the last vehicle sold for the day. 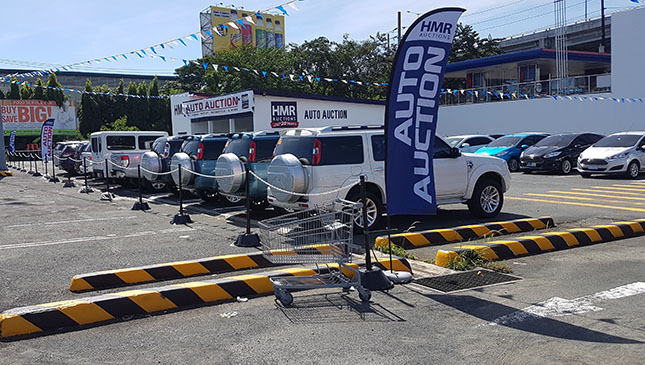 This is why HMR Auto Services Inc. chief operating officer Brent Worthington believes that a growing number of Filipinos are beginning to embrace public auction more than any other means of buying secondhand items. 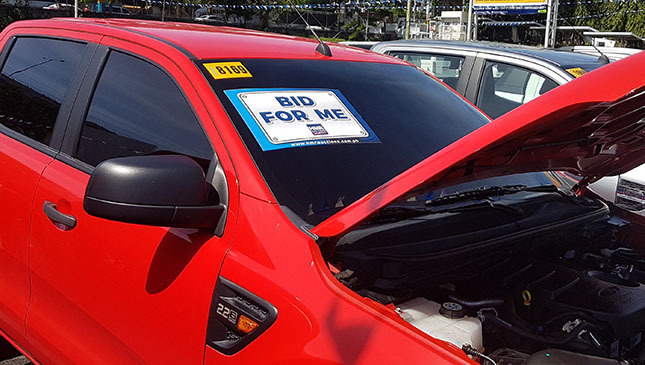 Even banks are channeling their repossessed cars to auction centers instead of holding public bidding by themselves. Public auctions require full-time personnel, a big garage and a special facility to accommodate a big number of vehicles. So as not to lose clientele, auctions must be held regularly because it can be addicting, too. 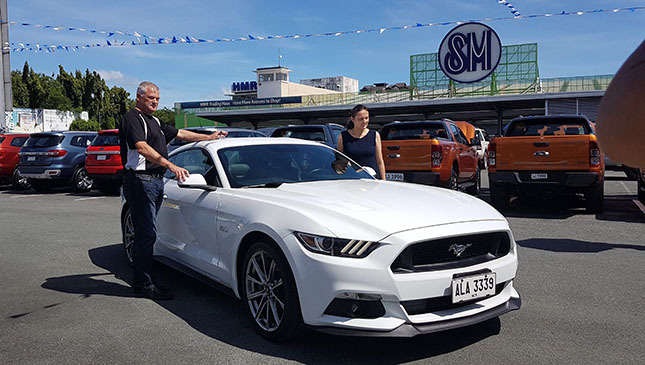 "Filipinos are very frugal, and going to auctions is one thing that they’ll be open to," said HMR Auctions marketing manager Mark Manzanilla. "They love sales, and getting discounts on items is something that they look forward to." He then shared 10 helpful tips when bidding at auctions. 1. Locate your closest public auto auction. 2. Ask for the inventory or catalogue listing of all the vehicles that will be part of the auction, and make a shortlist of the ones you like. 3. Attend the viewing days prior to auction day, which is usually two to three weeks before. You'll have plenty of time to do your research. The auctioneer only gives a brief description of the unit for bidding. 4. Check every car on your shortlist. Inspect the interior, exterior and the engine. Feel free to bring a mechanic if you need an expert opinion. Note that test drives are not allowed. 5. If you have any questions regarding the process or the auction mechanics, don’t forget to clarify and ask questions. 6. Note the lot numbers of the vehicles you inspected. 7. Set a bid limit on the vehicles before bidding starts and stick to it. 8. Arrive early during the auction day if you still want to check the vehicles you are interested in. All vehicles are ‘as is where is’. 9. Make sure all documents needed by the auction house will be ready before auction day, and bring them. Don’t forget to enjoy! 10. Most important, bring P20,000 cash that serves as a bond for the auction. Later on, it will either be deducted from the bid price of the unit or be returned to you if you didn't win in any of the bid. The bond, according to Brent, is just to show that you’re a serious buyer. Are you ready to participate in the next auto auction by HMR in the second week of January 2017?